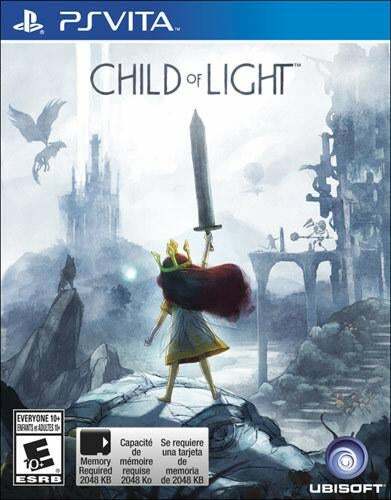 No official word yet but Best Buy has posted a listing with the cover image for Child of Light physical version, and a release date of 3/24/2015, for PSVita only. No other retail has made a posting. Credit to Pheria at CAG.